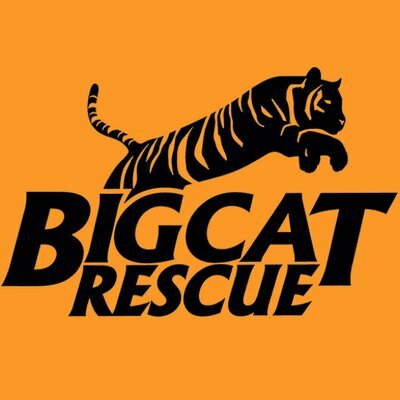 Big Cat Rescue is investing heavily into virtual reality and 360 videos of wild cats as an alternative for zoos. Zoos have the fanbase (people who need amusement for their kids) and the infrastructure and the goodwill of politicians to turn these sad, archaic prison cells into theaters of interactive experiences via the technology that already exists. That tech will only improve as more zoos adopt a virtual animal only policy. They could then become huge revenue generators to support conservation in the wild where the real wild animals belong.